For many years, I was content with blogging. It was enough to make me feel like I was doing my bit and producing content. Then, after long interactions in fantastic groups like The State of Black Science Fiction, The Black Science Fiction Society, and interactions with authors such as Milton Davis, and Diane Morrison, I realized that blogging was just the tip of the iceberg for what I could do. 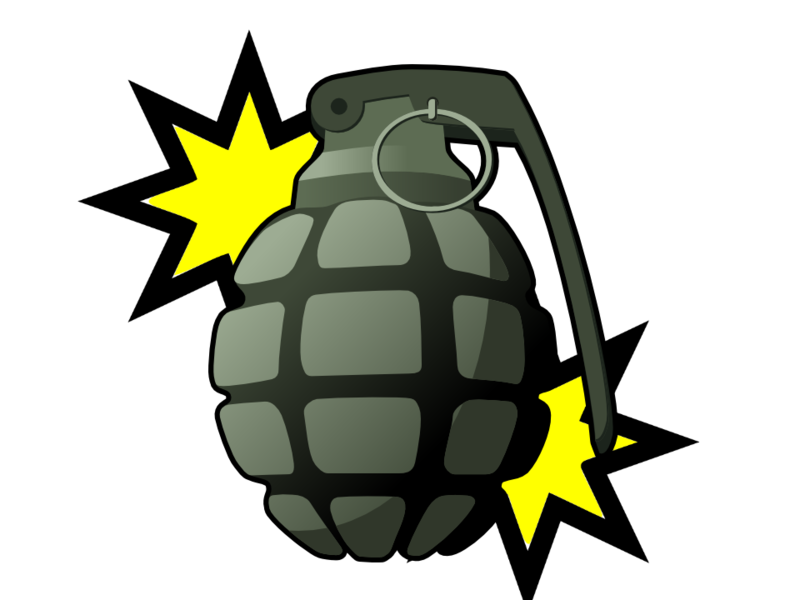 Of what I was capable of doing. So, I took the next long stride and decided to try my hand at writing. In a world still recovering from conflicts and the rewriting of maps, a team of young archaeologists headed by Cearra Hawkins make a discovery in the Florida Keys that sends them tumbling into the dark and uncanny parts of a reality they never knew existed. Before long, Cearra and her team are caught in a series on increasingly strange and horrifying events that follow them home to Pacifica. To survive and rescue their friend, they must turn to forbidden knowledge and studies, survive the nightmares around them, and avoid the gaze of hungry stars. 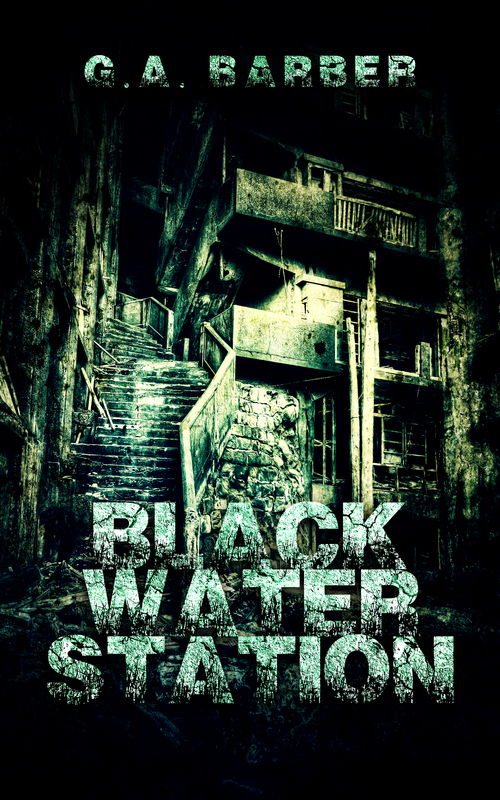 Black Water Station is an urban fantasy/supernatural thriller set in a near future earth. It is currenty in the editing process, and will be available late 2017 via SmashWords in epub, mobi, and lrf formats.